The artist known as Prince has died at the age of 57 It's All Indie understands. 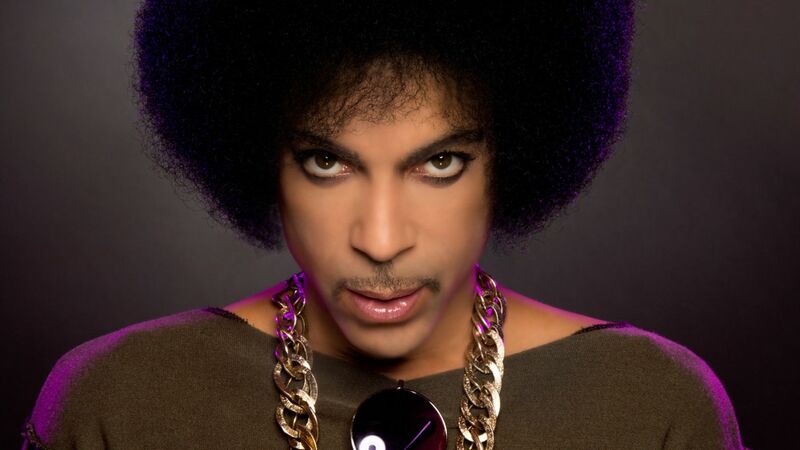 Prince's body was discovered at his Paisley Park pad in Minnesota early Thursday morning with various sources close to the singer confirming that he has passed away. The singer -- full name Prince Rogers Nelson - had a medical emergency on April 15th that forced his private jet to make an emergency landing in Illinois. But he appeared at a concert the next day to assure his fans he was okay. However this news had saddened us to the core, he sold more than 100 million records during his career. RIP Prince. Update at 18:23 - It's been confirmed by his publisict.